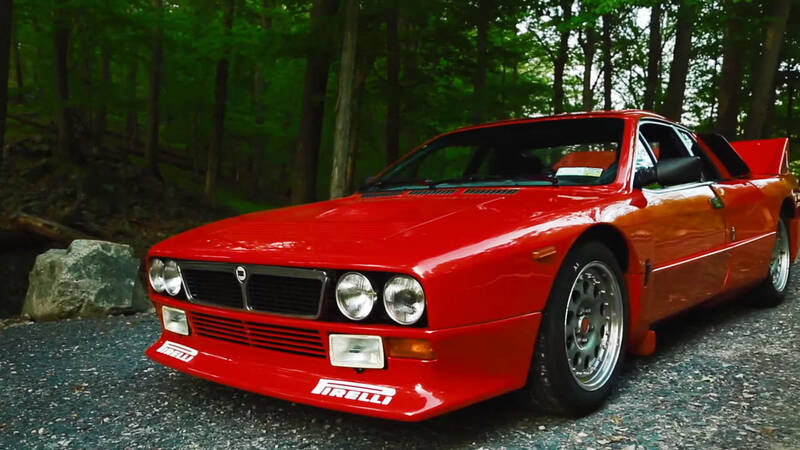 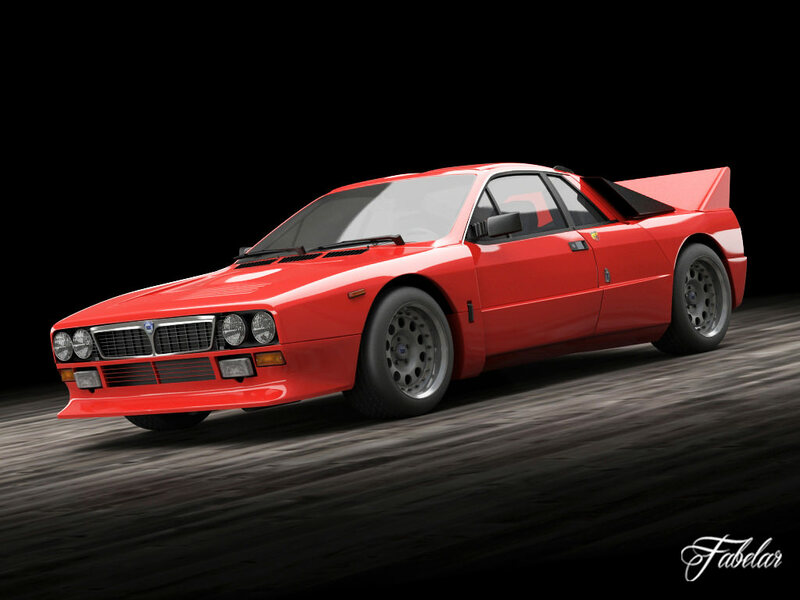 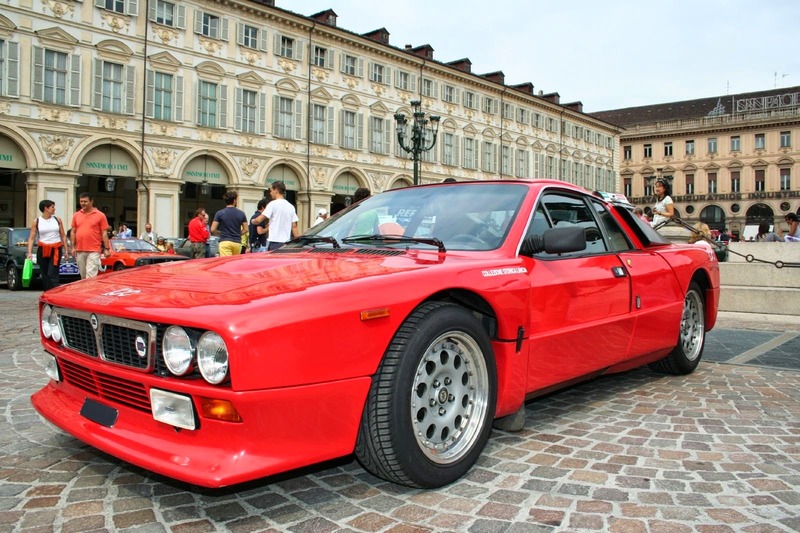 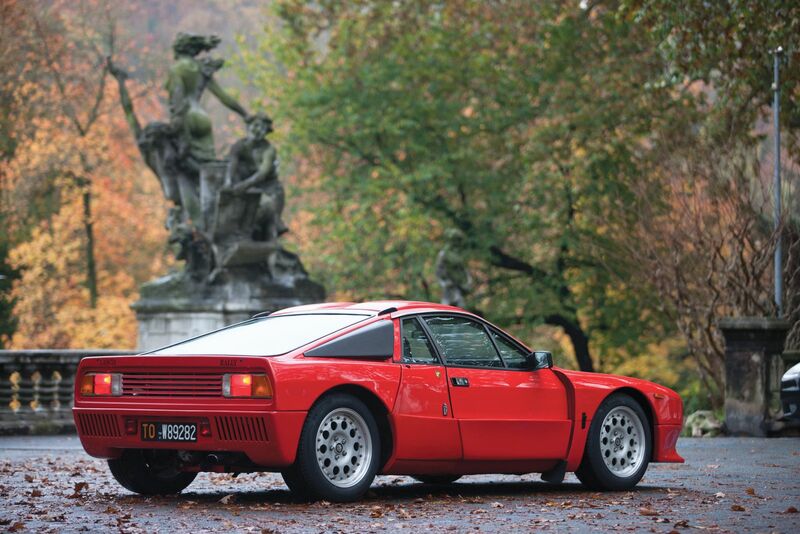 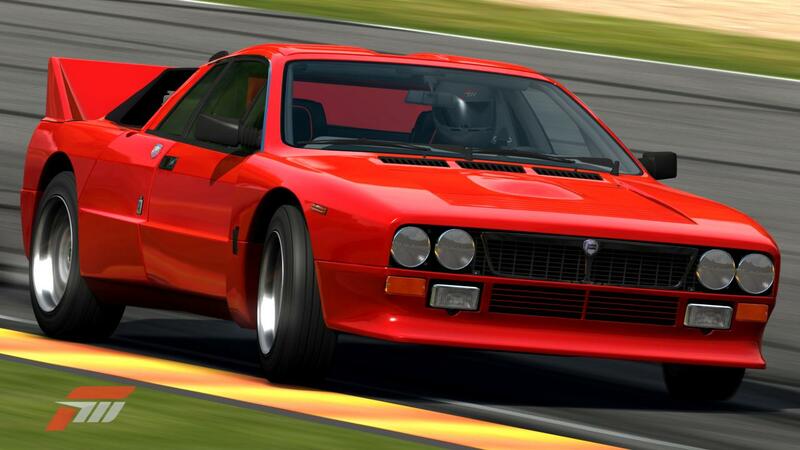 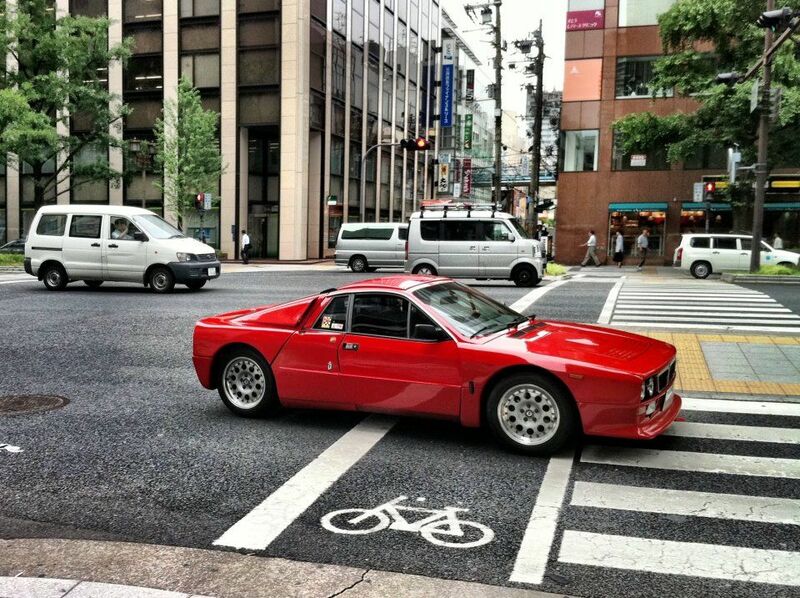 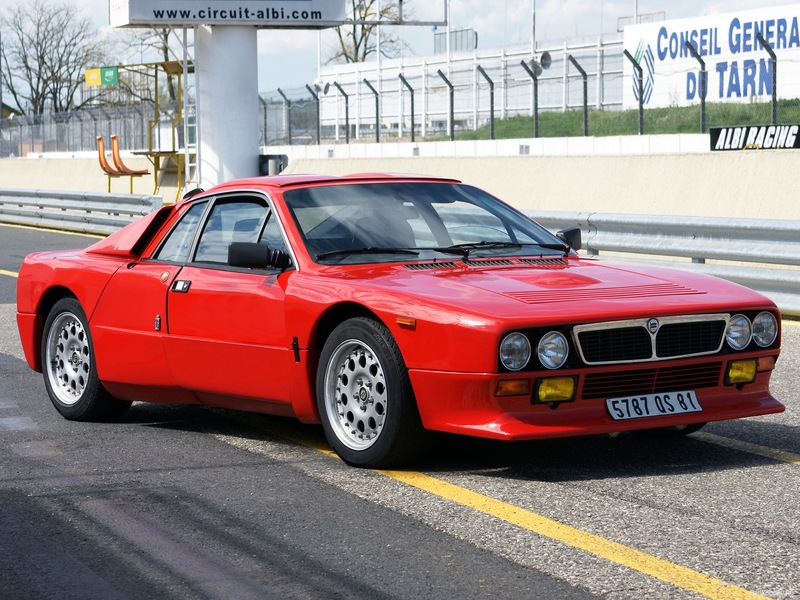 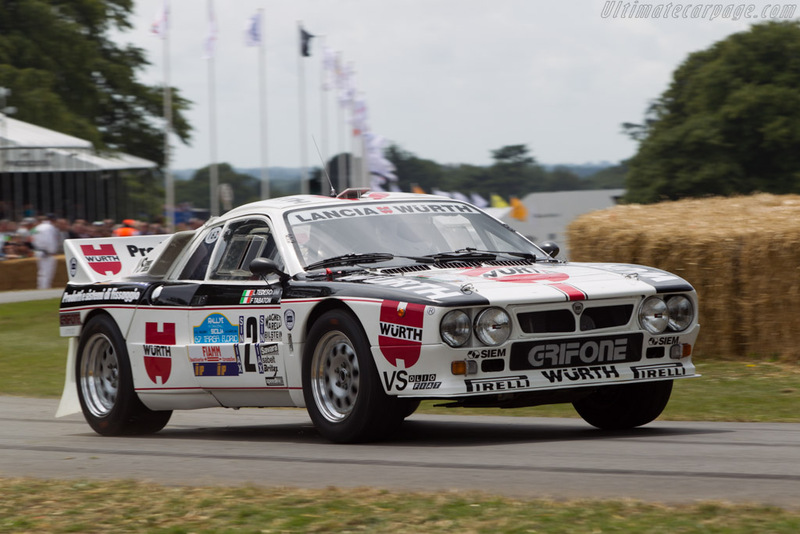 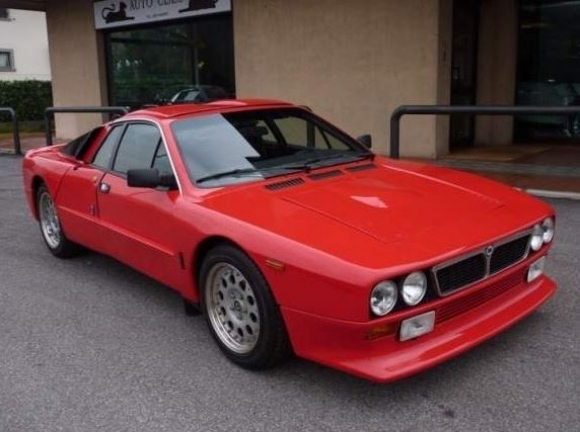 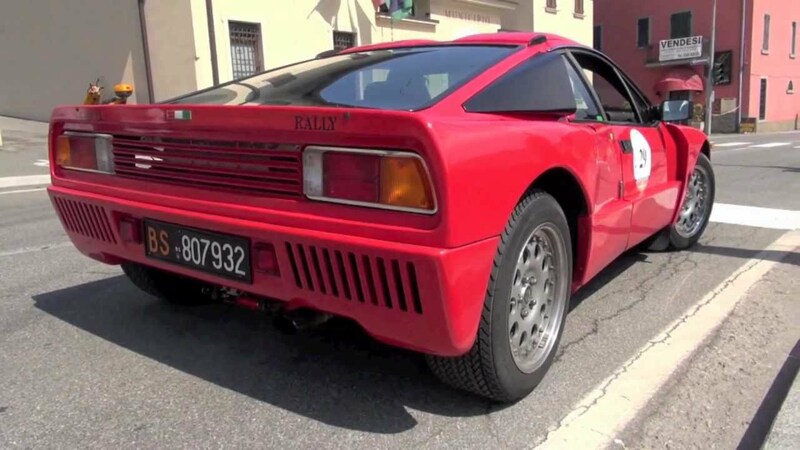 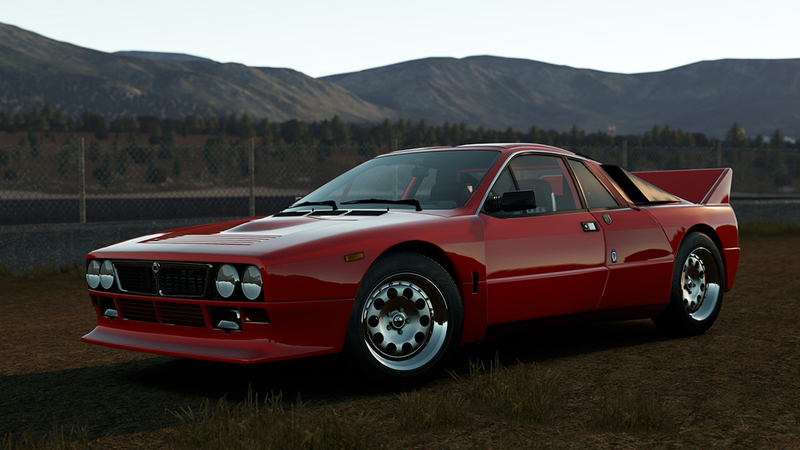 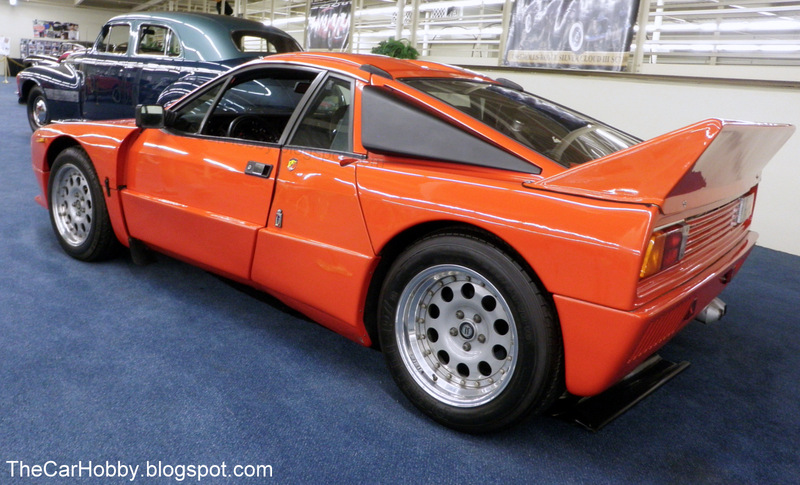 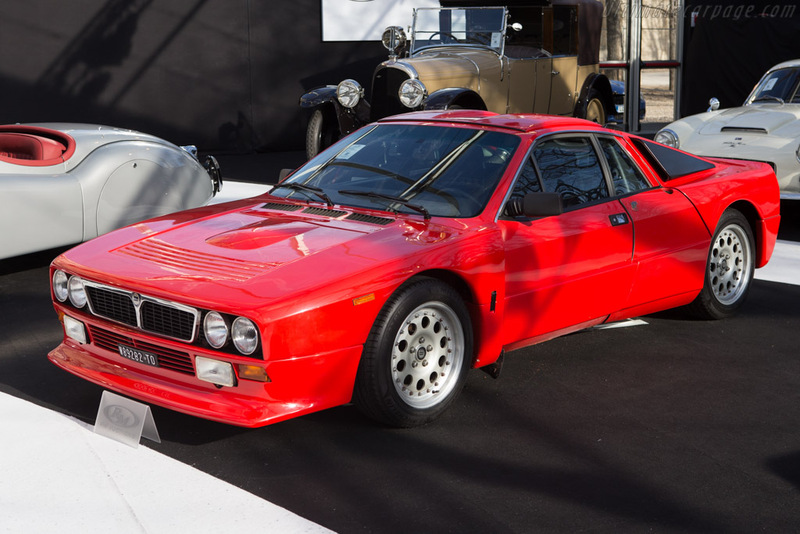 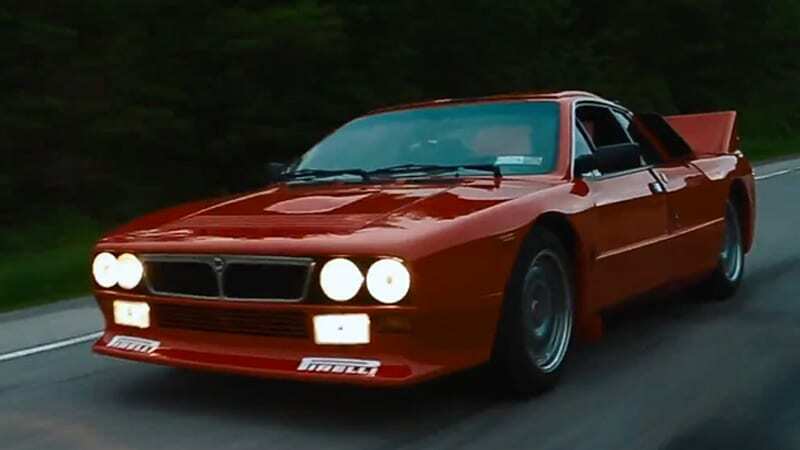 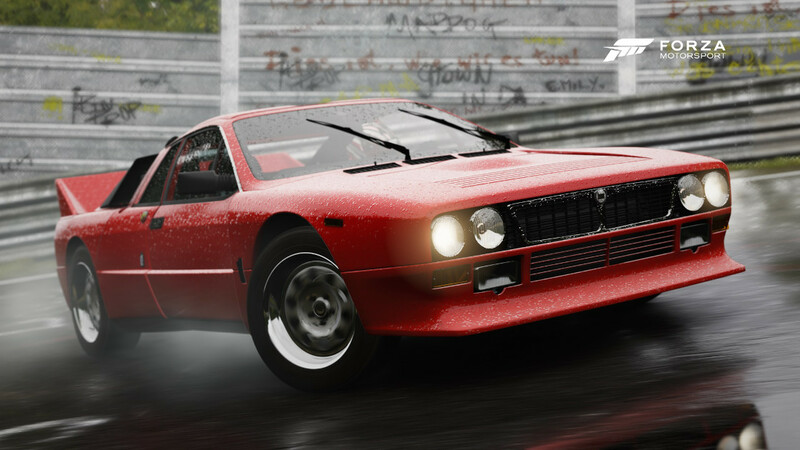 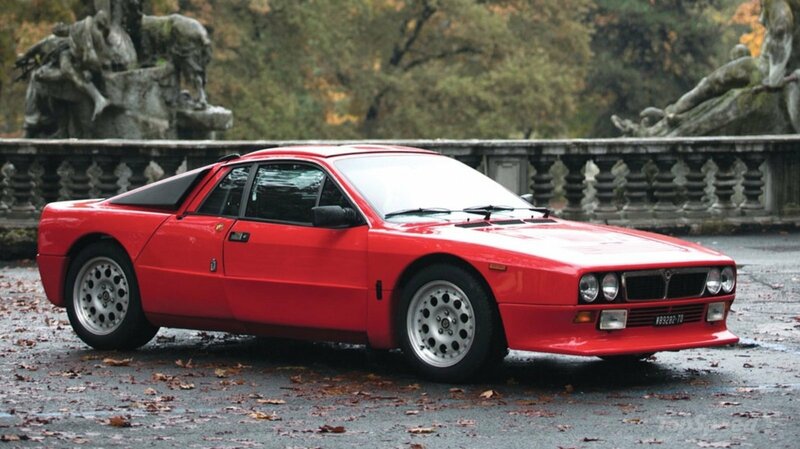 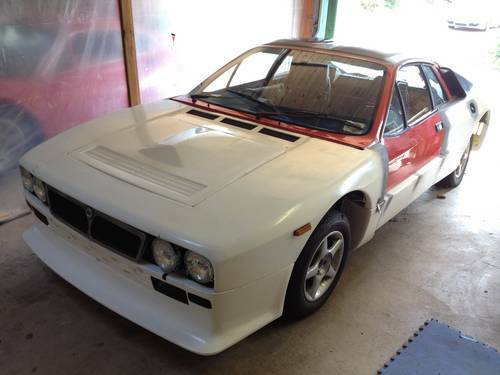 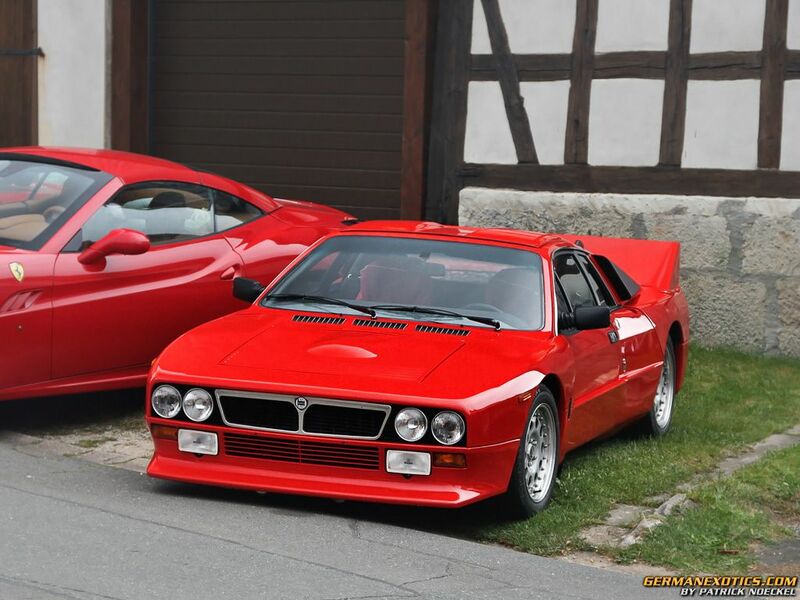 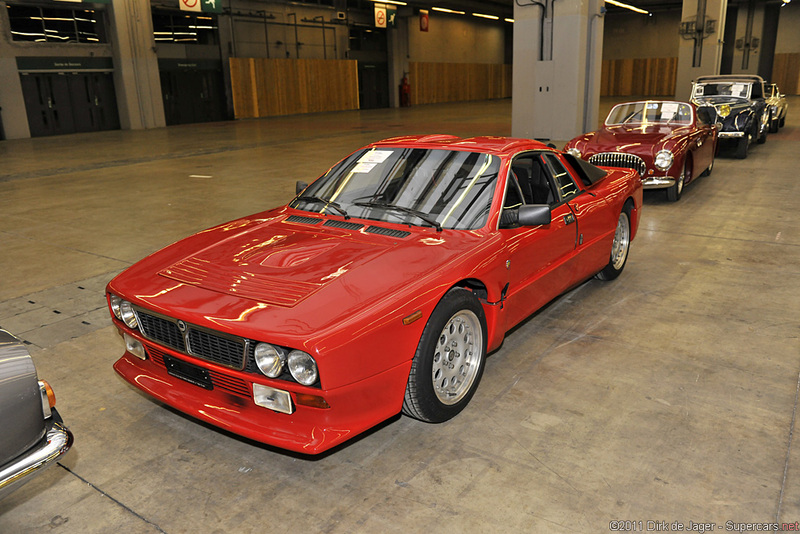 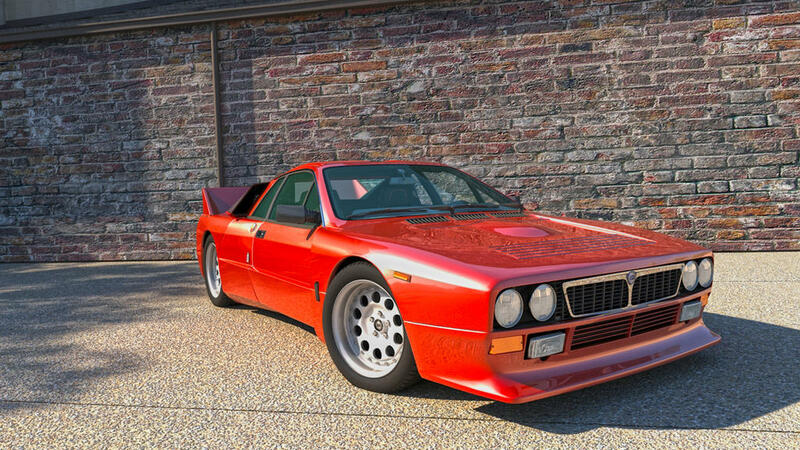 The Lancia Rally (Tipo 151, also known as the Lancia Rally 037, Lancia 037 or Lancia-Abarth #037 from its Abarth project code SE037) was a mid-engine sports car and rally car built by Lancia in the early 1980s to compete in the FIA Group B World Rally Championship. 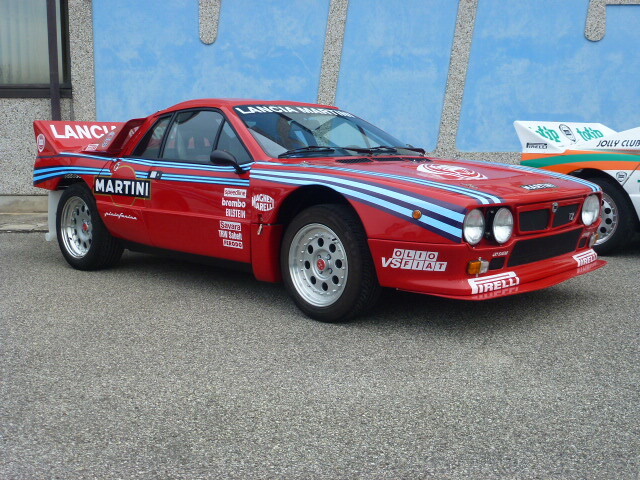 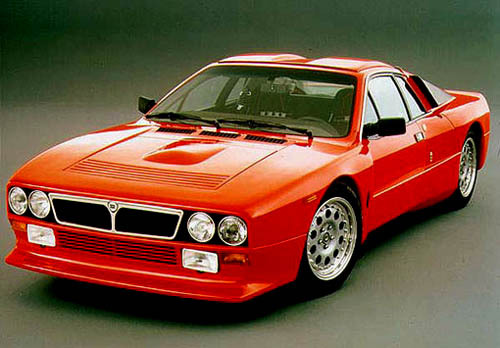 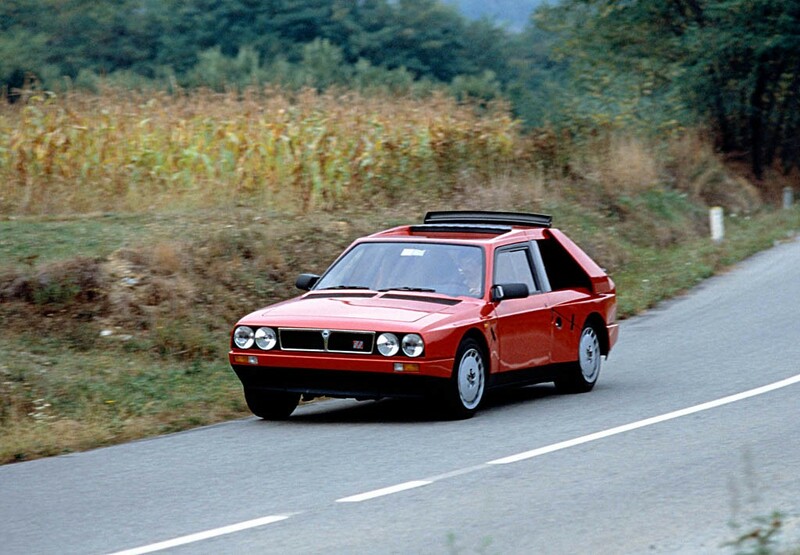 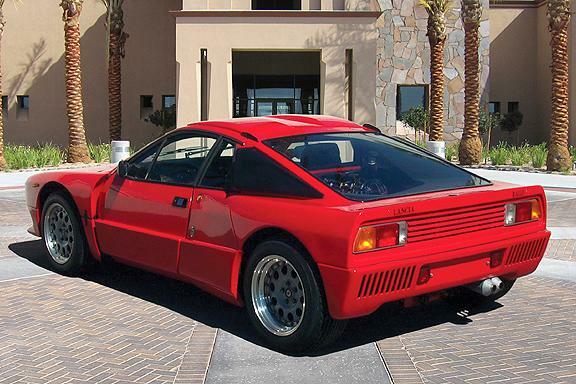 Driven by Markku Alén, Attilio Bettega, and Walter Röhrl, the car won Lancia the manufacturers' world championship in the 1983 season. 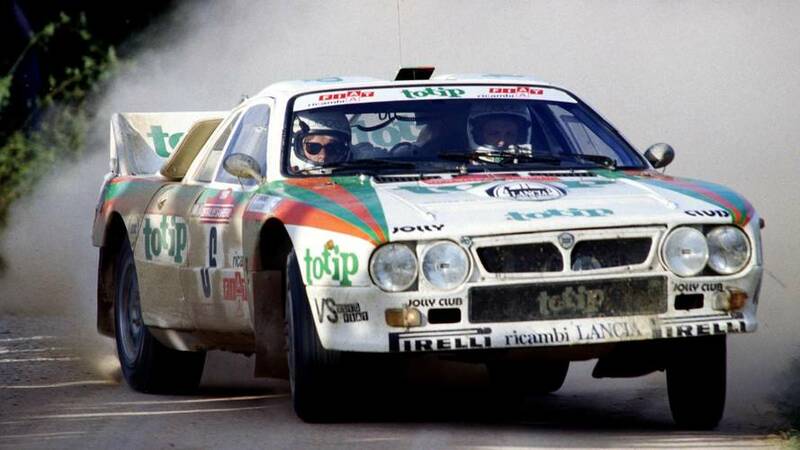 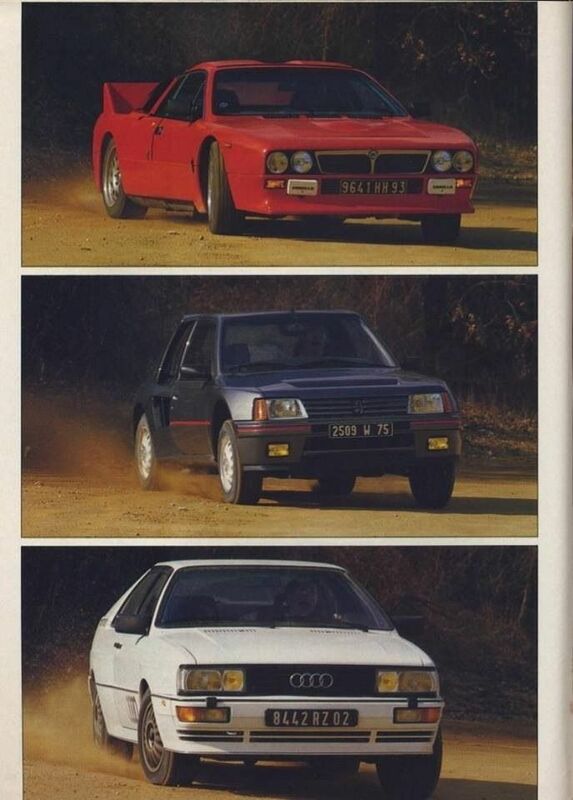 It was the last rear-wheel drive car to win the WRC.